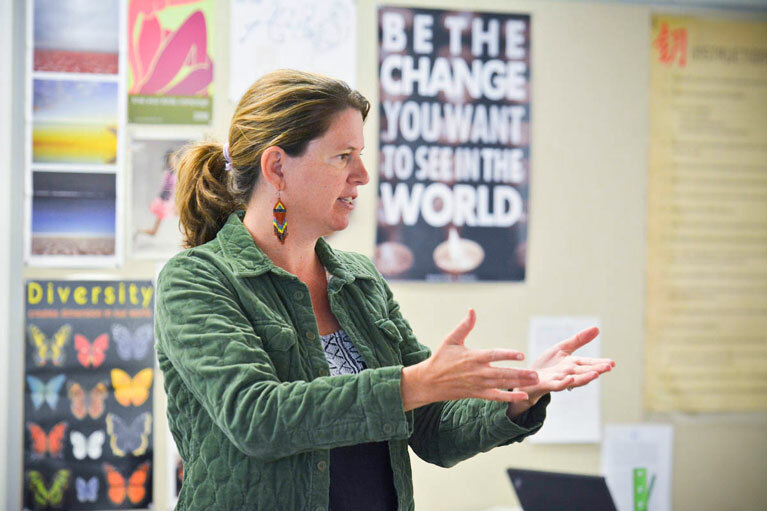 Two-thirds of Westridge faculty and lead administration bring 10 or more years of teaching experience to the classroom, including two-thirds with advanced degrees, of whom seven hold doctoral degrees. We support faculty in exploring and implementing emerging pedagogical practices that enhance their existing skills and develop new ones to meet the changing needs of girls. We maximize opportunities for faculty to incorporate current and emerging technologies to support authentic and meaningful learning. At Westridge, faculty have opportunities to develop and model leadership and collaboration through our innovative interdisciplinary programs.